Resincoat Heavy-Duty Asphalt Repair Mortar is a polyurethane repair mortar for deep fill or feather edge concrete or asphalt floor repairs. 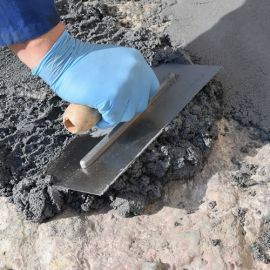 Based upon solvent free polyurethane resin technology, this three part repair mortar cures to higher strengths than that of concrete itself and can be applied onto concrete and asphalt, indoor or outdoor. Although this heavy duty floor repair mortar is generally intended for use as an infill or underlayment prior to overcoating, Resincoat Asphalt Repair Mortar provides a fully sealed impervious surface so can be left as a wearing finish in most instances. 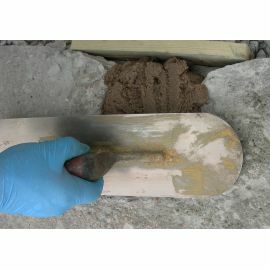 Typical Installations Inside or outside asphalt floor patches, resurfacing, channel repairs in car parks, warehouses etc. 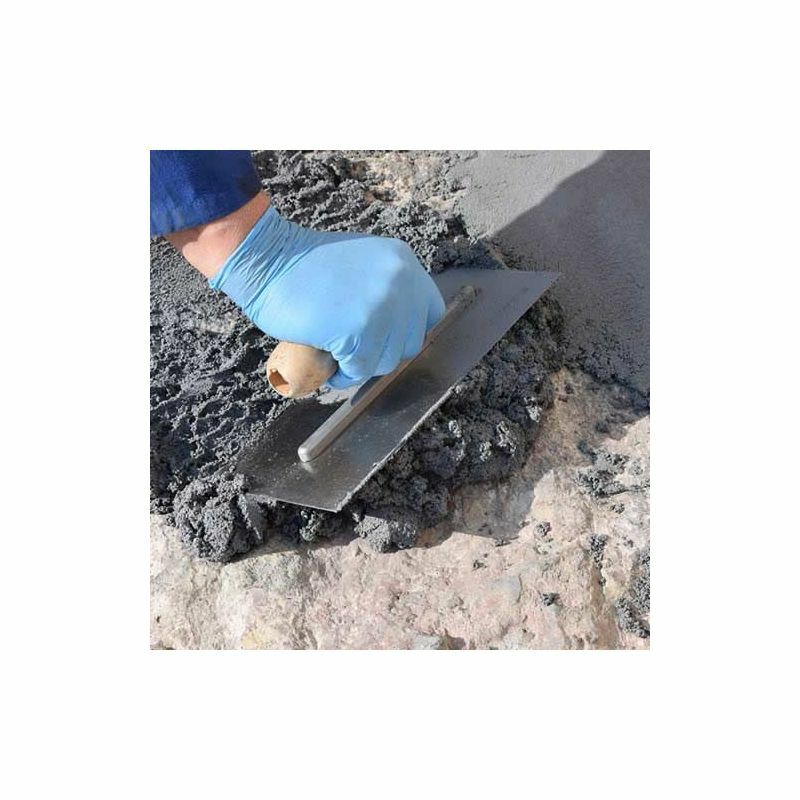 This heavy duty asphalt repair mortar is generally used for large repairs to concrete or asphalt floors, indoor or outdoor. 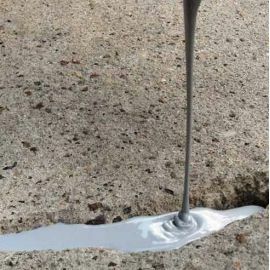 Resincoat Asphalt Repair Mortar can be used to repair worn or damaged flooring prior to overcoating or overlay by providing a level and robust surface finish which excellent bonding strength and durability. This repair mortar can also be left as a wearing finish, which is often the case in external car parks or loading bays where a heavy duty repair to asphalt is required. 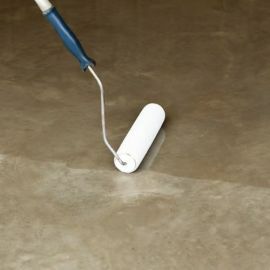 Besides repairing floor patches, this mortar can also be used to resurface floors, ramps and steps, and is capable of being feather edged to match existing flooring levels. For quick and easy DIY pothole repairs we often recommend our pothole repair kit as an alternative. Ensure the surface is clean and contaminant free, with no standing water. Prime with Epibond epoxy tack coat. 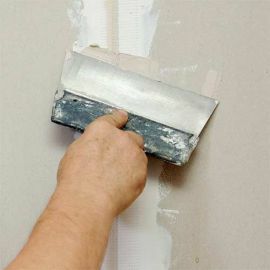 Mix all three components thoroughly and apply asphalt repair mortar by trowel to the required thickess, ensure the primer is still tacky. See data sheet in Downloads for further details.